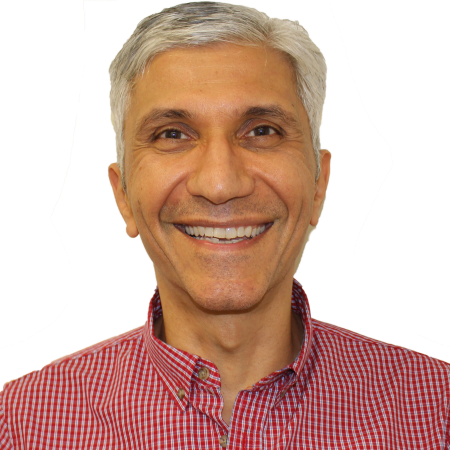 Originally from Alexandria, Egypt, Dr Guirguis undertook and completed his Australian Medical Council Qualification in Melbourne from 1996- 1999. He then relocated to Far North Queensland, completing his fellowship in 2001. Dr Guirguis has lived in Queensland for 18 years and has worked at Skin Alert since 2009. His particular interest in medicine is skin cancer and skin cancer surgery. In his spare time Dr Guirguis enjoys exploring the hiking trails of Cairns and the Douglas Shire.